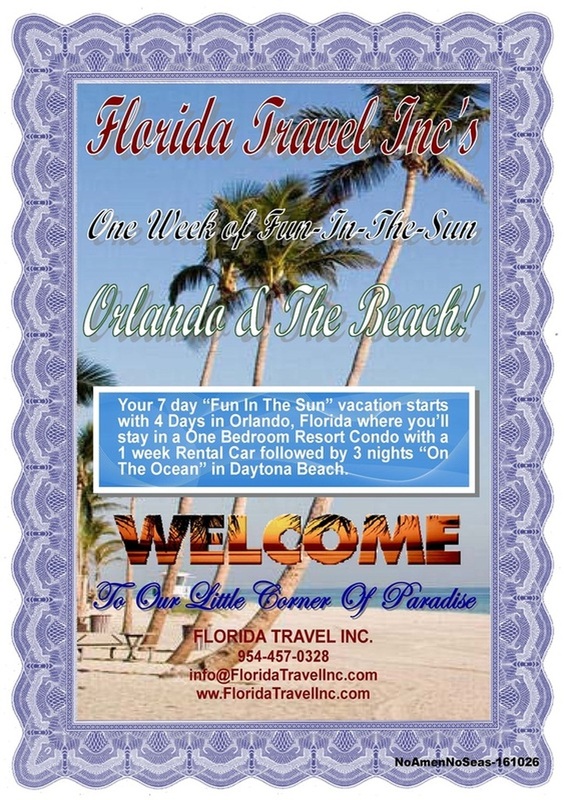 Join thousands of families that have enjoyed Orlando and the Florida Beaches and the other Bonus Locations around the world! 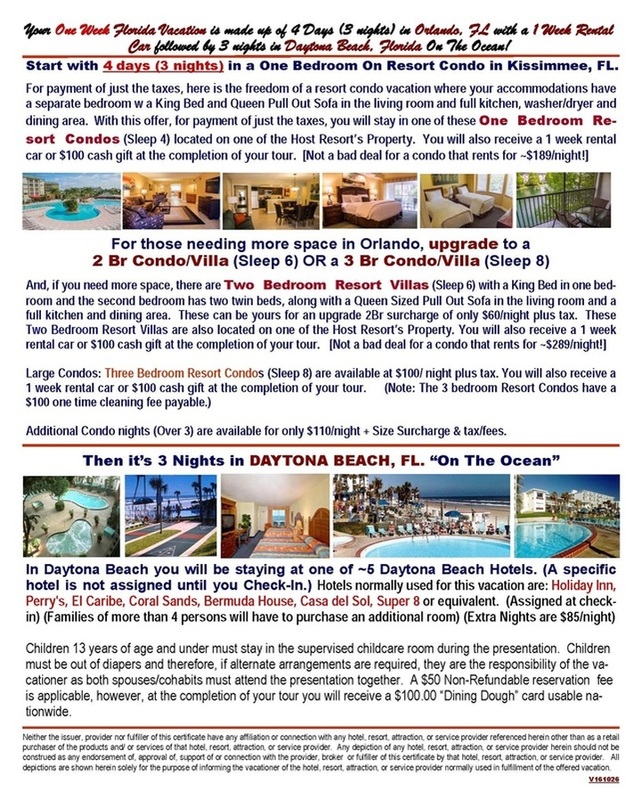 3 nights in Daytona Beach On the Ocean. ​A Complimentary 4 Day Bonus Las Vegas Getaway Vacation. Start in magical Orlando Florida, in the heart of the Disney Area in a 1 Br Condo for 4 Days and we'll throw in a 1 week car rental for use during your vacation. With this vacation opportunity - The choice of where to stay is yours! our little corner of paradise! 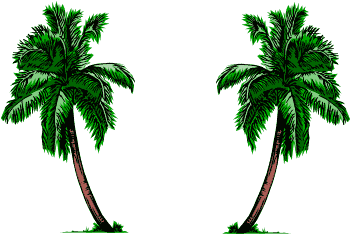 Travel Like A Travel Agent - Travel Tip: Carry one of your Credit Cards in a separate location. That way if you loose your wallet or purse you have a card to fall back on until you can get the lost ones replaced.